The Loake Hoskins Boots are from Loake's Design range, the perfect combination of contemporary styling and traditional Loake craftsmanship. 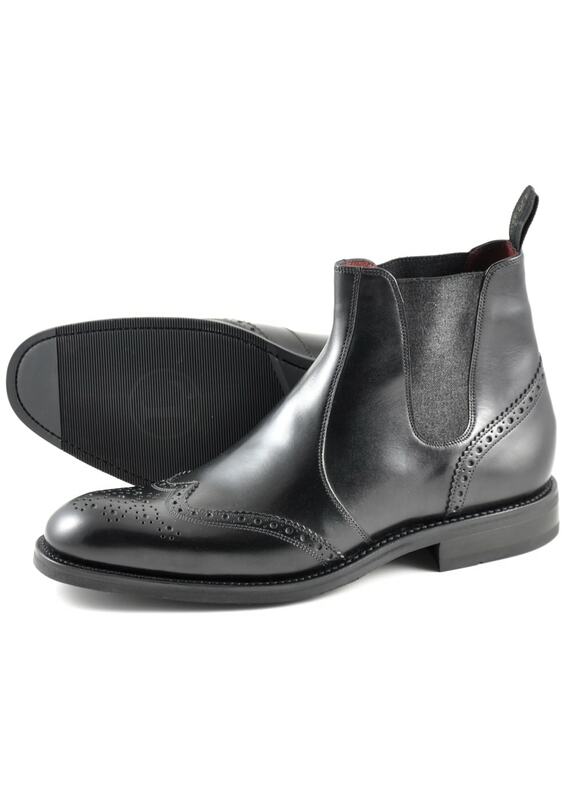 The Loake Hoskins Boots are from Loake's Design range, the perfect combination of contemporary styling and traditional Loake craftsmanship. Created with black calf leather and fine Loake detailing, the Hoskins is an excellent boot perfect for pairing with your favourite jeans or chinos.